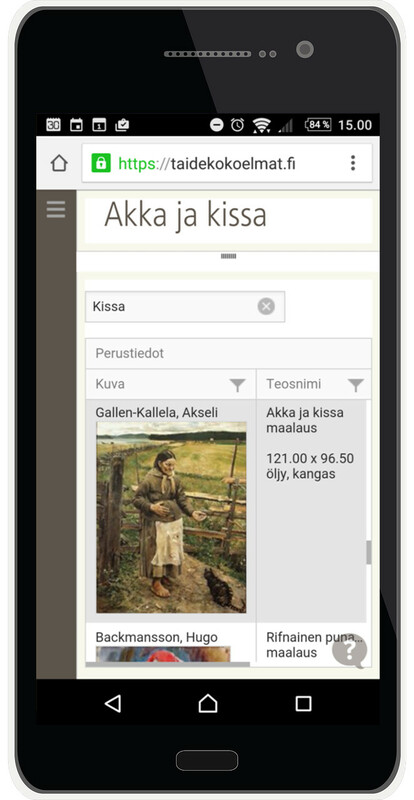 Muusa is art collections management software and service developed in the Finnish National Gallery. Developed for the art museums, Muusa is a great tool also for collection owners, businesses, municipalities, foundations, communities, private collectors etc. Muusa is an essential tool of present-day art collection management workflow. With Muusa, it is easy to keep your artwork data up to date. You know what artworks are currently in your collection, and what is their condition. You can document data concerning artwork's current and past locations, indeminfication, hanging, transportation, storage, exhibitions and lending. You can store artwork's pictures, info concerning artworks' condition and conservation, and about their acquisition and insurance. With Muusa, you can also plan your artworks future physical locations. When your artwork is located in many different kinds of locations, such as bureaus, institutions and storages, you manage the entirety with Muusa: what pieces of artworks are located in which locations, information concerning the current location and for example contact info of the location etc. Artwork: Akseli Gallen-Kallela, Old woman and a cat, 1885. Oil on canvas, Turku Art Museum. You decide who sees your collection info, and what kind of info they can see. You can also give access to multiple employers to able to store data. Data is stored in real-time and can be found from one place, Muusa. 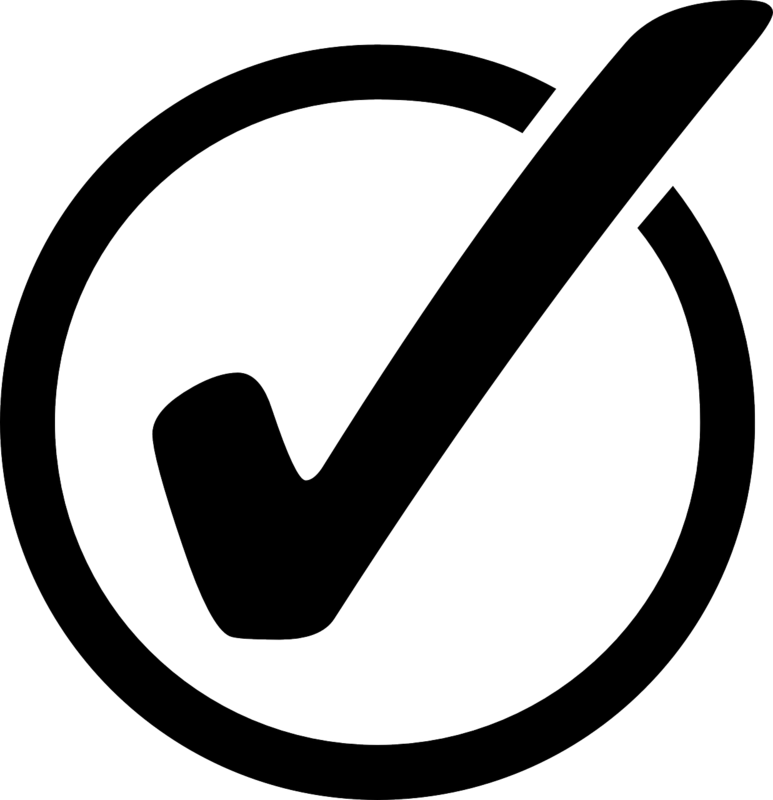 Muusa uses safe, encrypted SSL-connection, which is also used e.g. by online banking. Muusa users have their own user support, which helps usage questions. We also host software usage training and artworks cataloguing training events. Muusa is mobile-friendly. Muusa is always with you, in your mobile phone or in your iPad. We have paid attention to touch based hardware ja varying screen sizes. Menus are touch-friendly, pages scale according to screen-size and can also fit into a very narrow space. Muusa is an art collections management software based on a database. 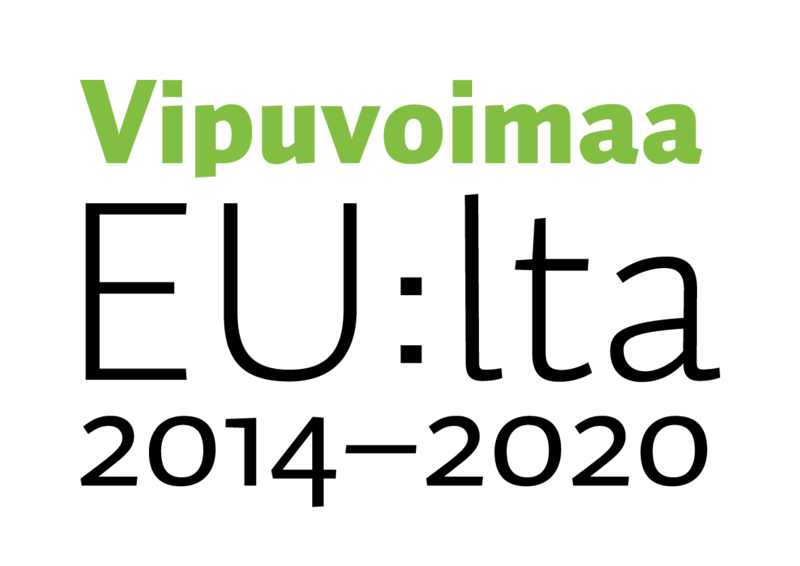 With it, you can easily manage your property and at the same time take part in nurturing our collective finnish cultural heritage. As the Information society develops, various kinds of information retrieval services are being developed. For these services to be effective and accurate, the information on these services must be of good quality and comprehensive. In Muusa, this has been taken into account by using international CRM -standard, developed by the international museum community. Muusa is a tool for managing digitized art and culture material. 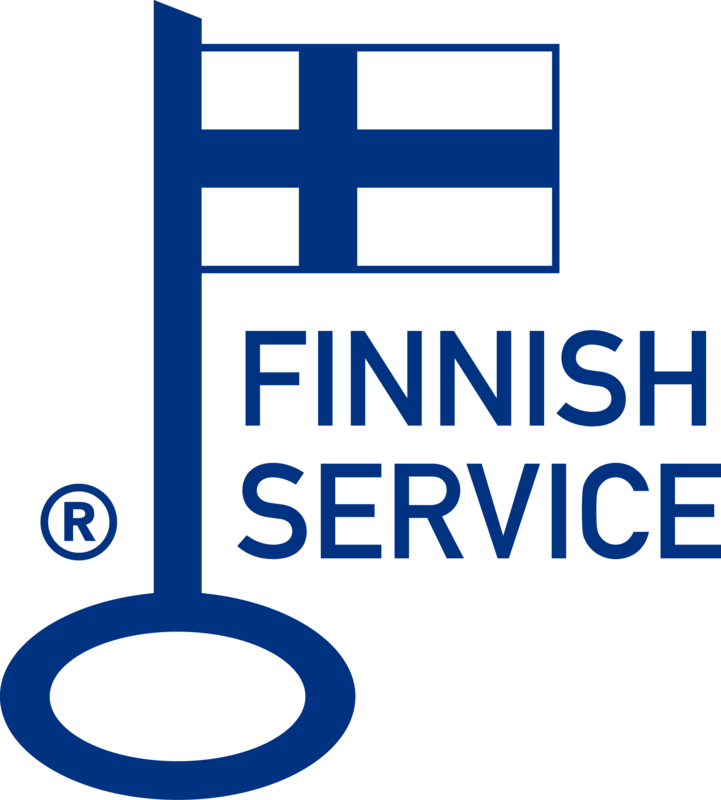 The material creates the foundation for more extensively exhibiting finnish cultural heritage both nationally and internationally. 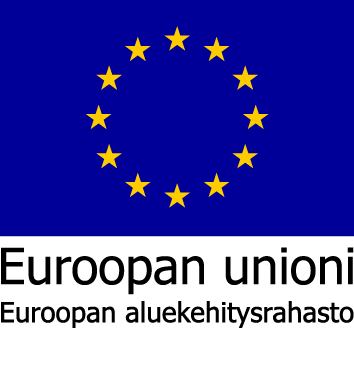 It also makes it possible to take part in projects of organisations that manage cultural heritage, both in Finland and abroad. Muusa is about networking: combining efforts, taking part and communication. With Muusa, you are not alone with your questions conserning collection management. Muusa also has a joint search database, that clients take join if they want to. With this, you can search and browse other clients' artwork data. Client has the possibility to influence the future of Muusa's software development, learn, and take part in developing cataloging workflow and computer-based operational environment. With Muusa, you take part in art history conversation with other Muusa users. © Finland's Art and Art Collections Co-operative 2019. All rights reserved.